The Monkees, a pop rock quartet, were as much known for their easy singing style as their television show which aired from 1965 to 1968. The Monkees were often compared to the Beatles because of their huge fan following when they went on tour. After the show ended, The Monkees continued to release songs until 1971 with great success. 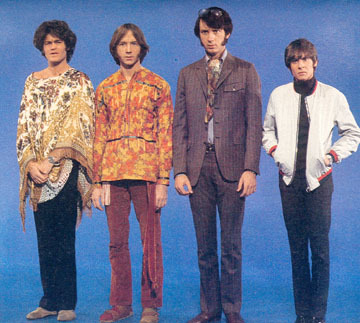 Their most successful album to date is “Then & Now…The Best of the Monkees” which still sounds fantastic on vinyl. 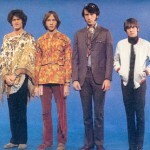 With their funny style and comedic acting, The Monkees were certainly more than just a singing group. Mickey Dolenz-Don't Do It-ORIG. 1967 US Picture Sleeve & 45-Monkees! The MONKEES 45's Picture Sleeves on Colgems !!!!!!!!!! (Lot of 4)!!!!!!!!!!!!!!! !